Rapalje Fyndlingh necklace with Gitouki back in stock! 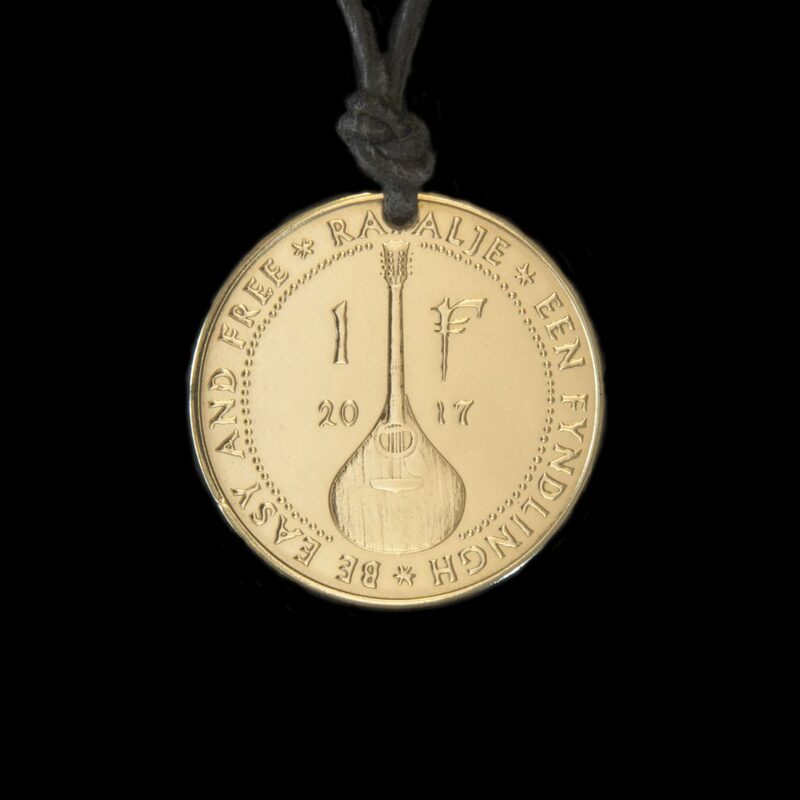 After the first 10 limited edition copies we now have the final version of our beautiful Gitouki Fyndlingh coin for you! Svenja of LaFibula has made necklaces the night before Zomerfolk so you can order them in our webshop or buy them at our performances. Do you have them all?